Due to the gap between posts as of late, I wanted to do a high-yield/short topic. 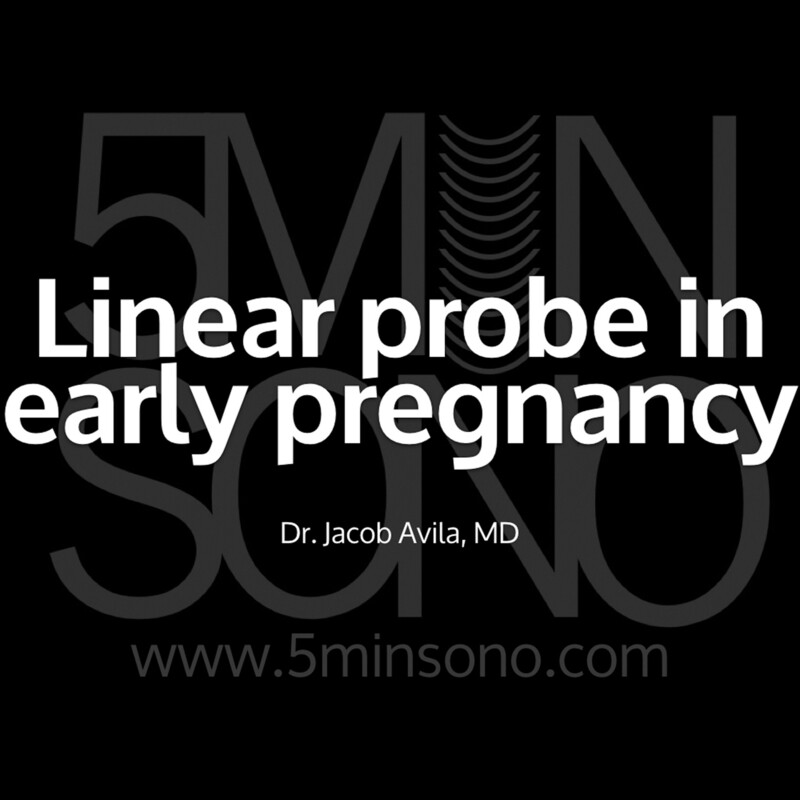 I've been increasingly using a trans-abdominal linear probe in early pregnancy, and have been avoiding unneccessary trans-vaginal scans. This is good for patient satisfaction and for increasing patient throughput. Take a look and let me know what you think!